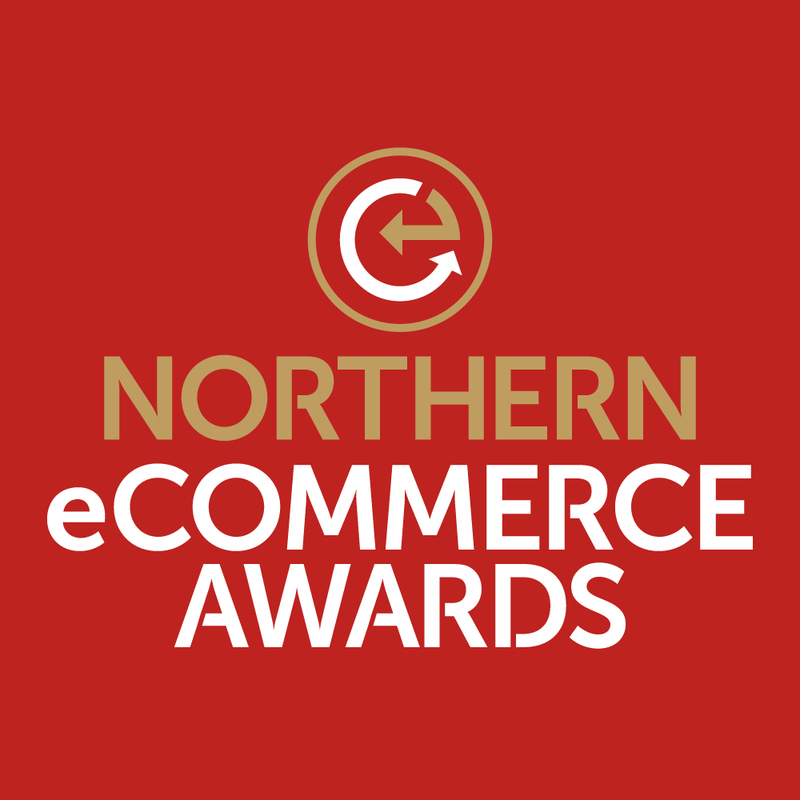 The Northern eCommerce Awards, delivered by Don’t Panic Events and Prolific North, celebrates the very best in eCommerce from across the North. As part of eCommerce Show North, the Northern eCommerce Awards took place on the evening of the 11 October at the Manchester Cathedral. 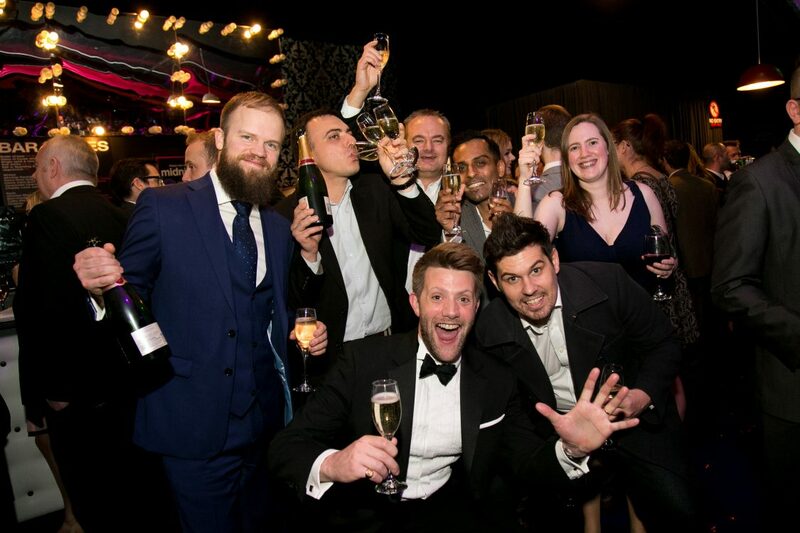 The awards was the North’s biggest celebration of success and talent across e-retailing and online business.